For more than forty years, Marinco has been a global leader in harsh environment electrical products. 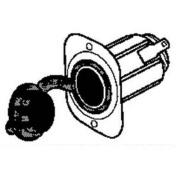 From shore-power connections, to power conversion and power management products to accessories, Marinco offers a broad range of high-quality, electrical components for RV and Marine Applications. 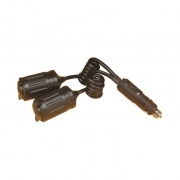 15A Male-30A Female Adapter Cord 12"